This workshop will begin at the Douglas County Extension office, learning the basic principles of produce safety and about produce safety regulatory requirements, as well as marketplace requirements, such as Good Agricultural Practices (GAPs) certification. Then, on to a tour of Juniper Hill Farm in Lawrence with owner, Scott Thellman, to learn how he has incorporated food safety into his production system. Light refreshments will be provided with the registration cost. 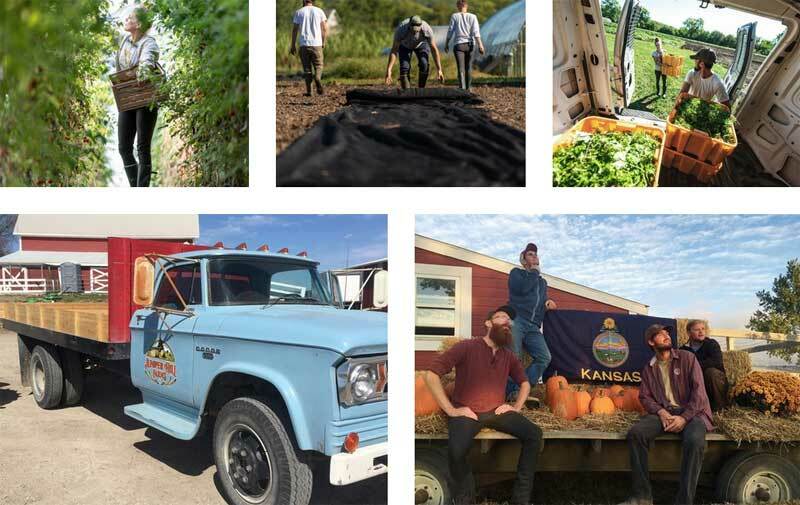 This is part of the Growing Growers KC 2019 core workshop series. Everyone is welcome to attend. Tickets available via eventbrite.